In your home, you want to be able to count on quality and comfort. When you’re making an investment in your home, you can trust A&W Roofing to do the job right. A&W Roofing is an industry leader in the warranty field. We’re proud to offer a 10-year leak-free guarantee on all new roofing systems installed. This warranty covers the entire roofing system: shingles, felt, flashing, air vents, nails, and adhesive compounds for a full decade! The warranty is issued to the property itself, and is fully transferable in the event of the property selling. This warranty gives you great confidence while living in the home, and added value in the event you should decide to sell the property. Age of roof is one of the most important factors for home appraisers, and we’re happy to help you get the most value at of your home! 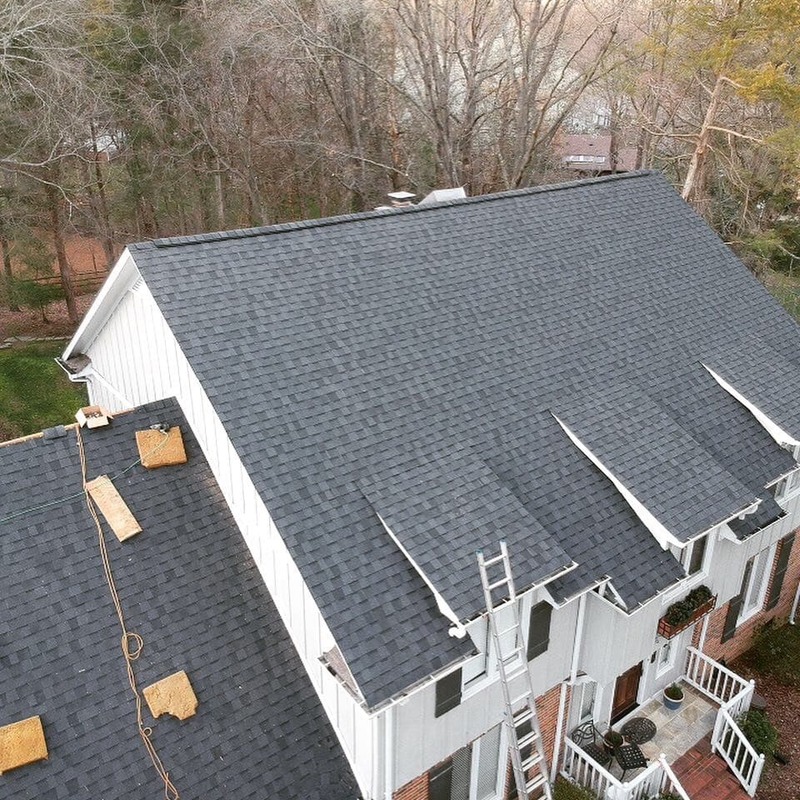 Years of experience, dedicated proper installation and competitive pricing are a few of the factors that make A&W Roofing a preferred roofing contractor in the greater Charlotte, NC area.